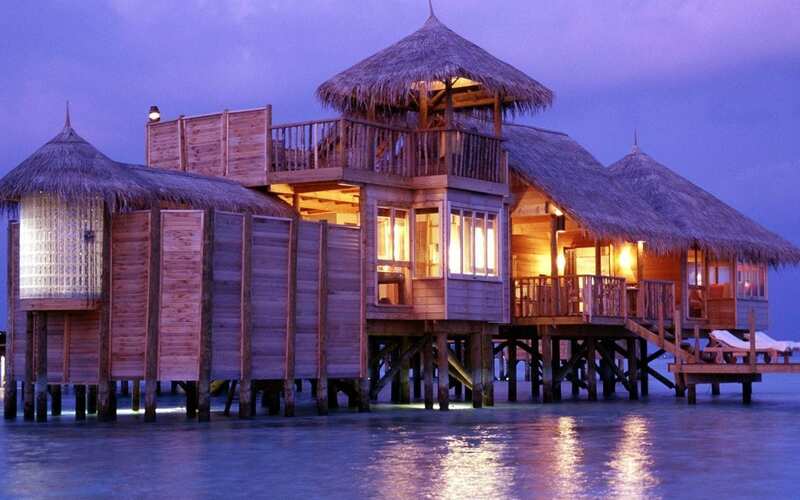 Soneva Gili by Six Senses, the first all over water villa resort in the Maldives, is set on the private tropical island of Lankanfushi. 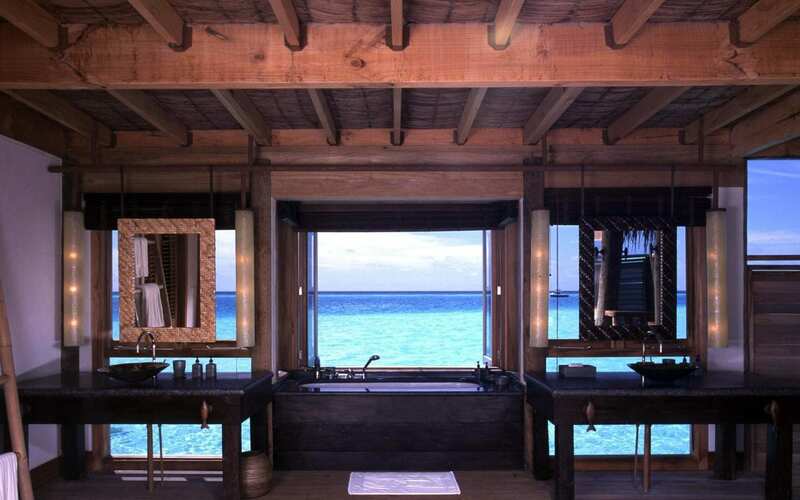 Soneva Gili is situated in the North Malé Atoll, one of 20 Atolls that stretch over 800 kilometres through the Indian Ocean, and is one of the 1,190 islands which make up the Maldives. 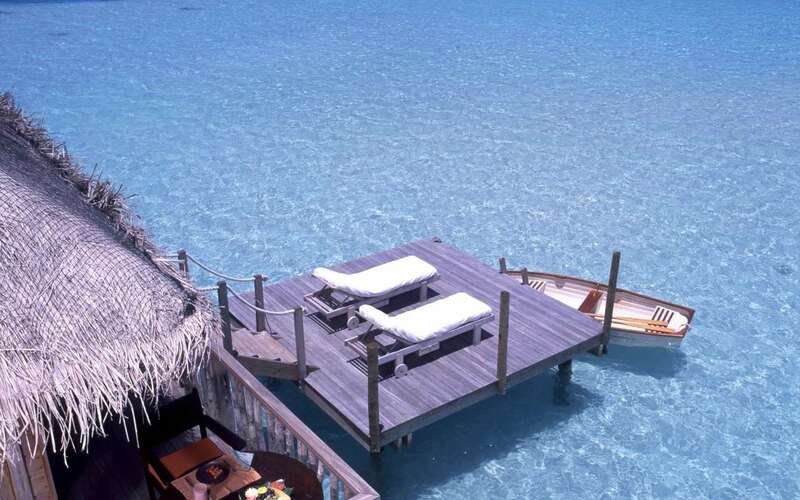 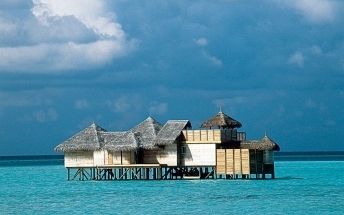 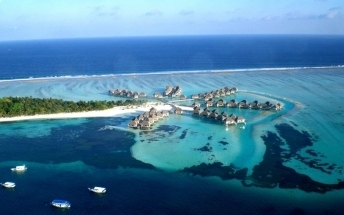 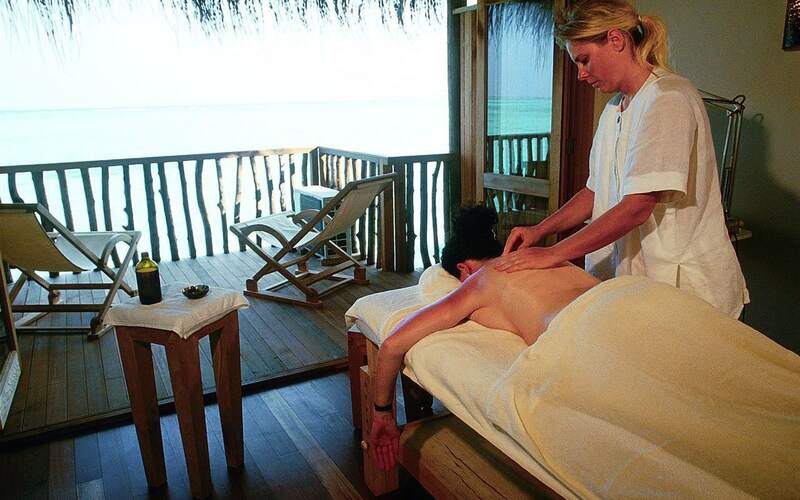 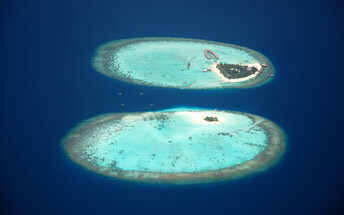 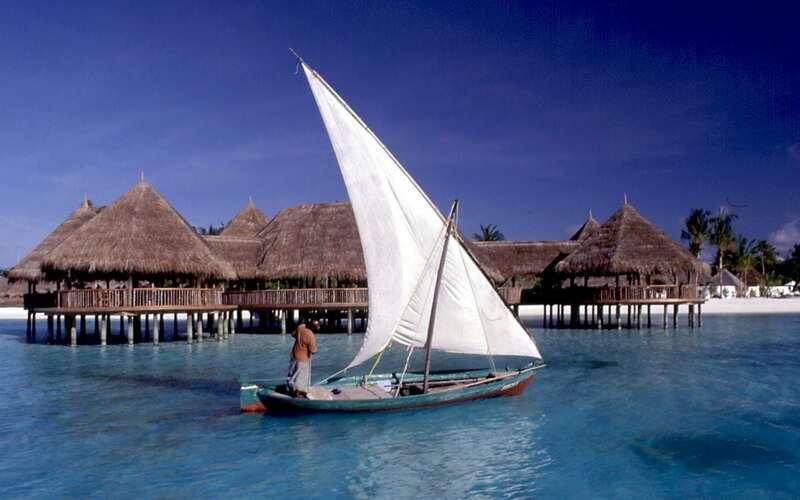 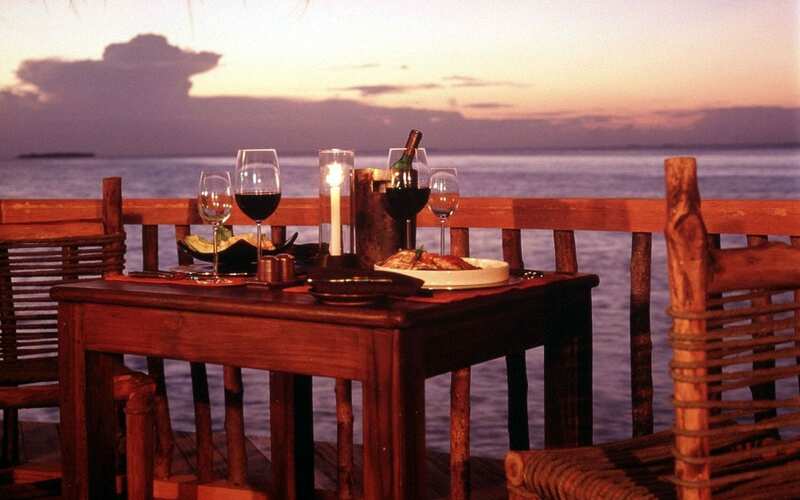 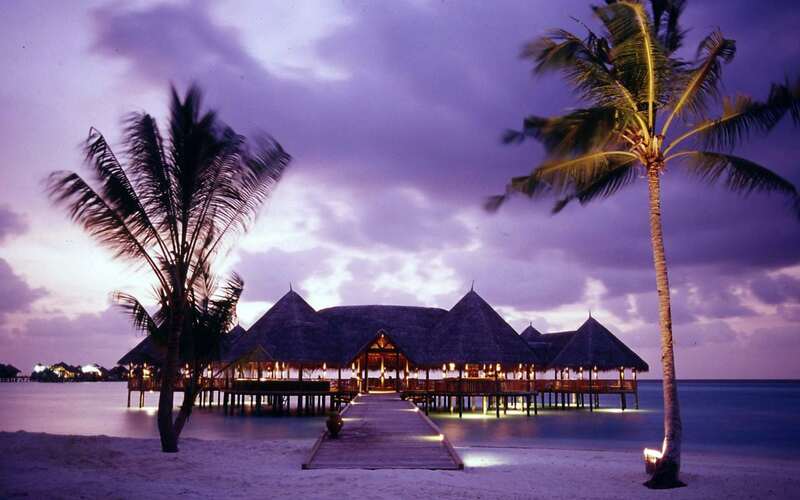 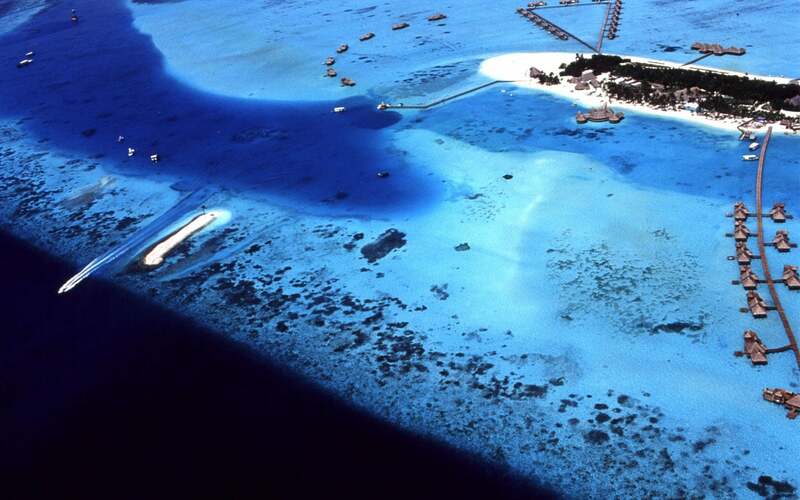 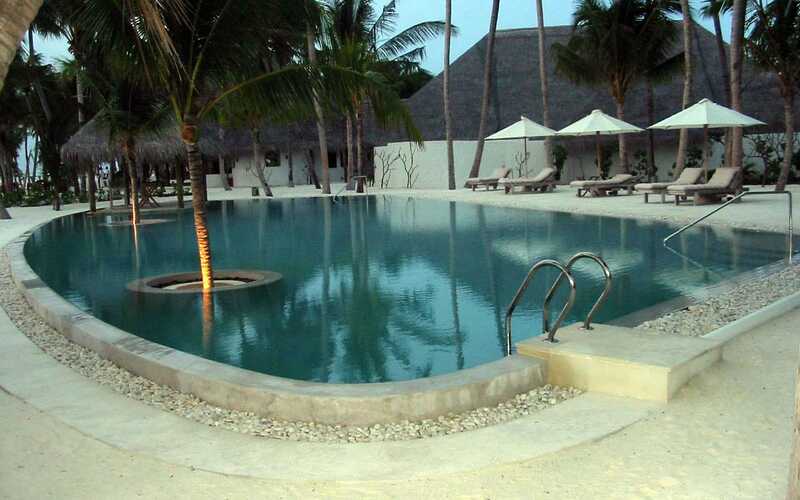 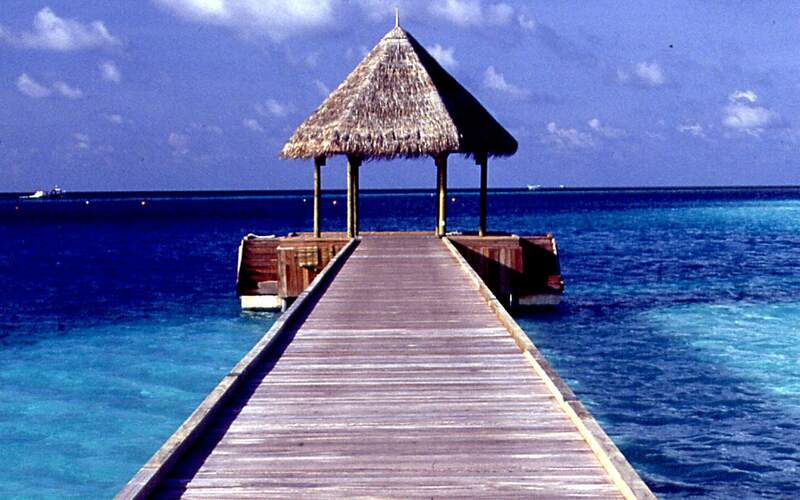 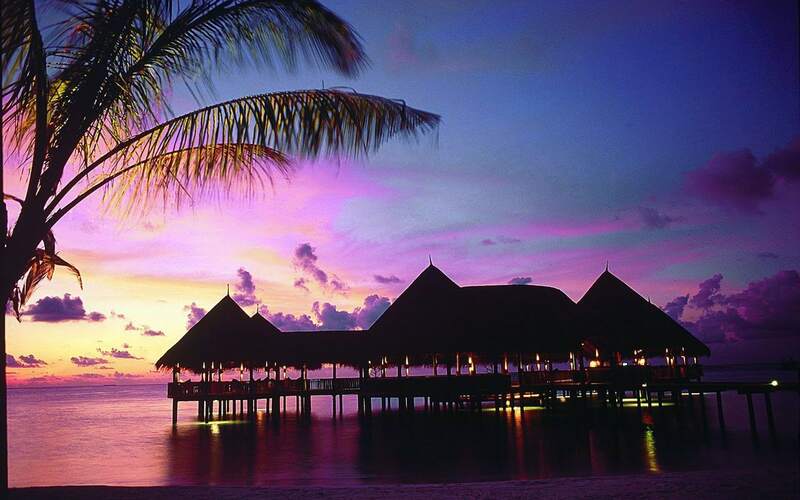 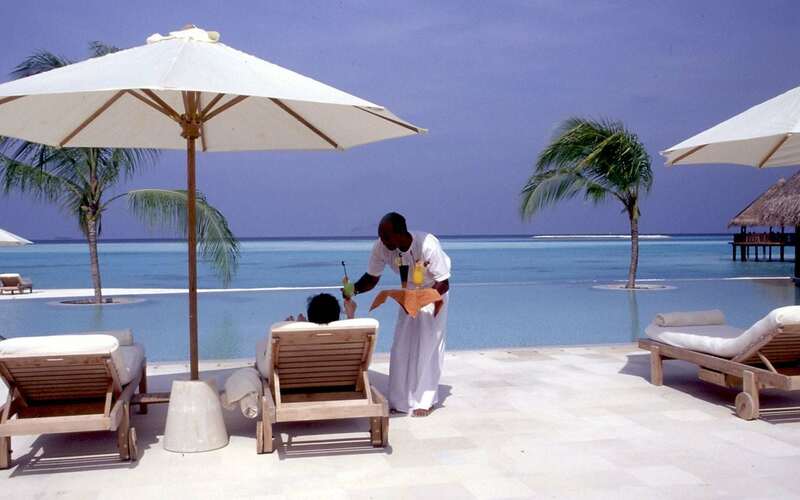 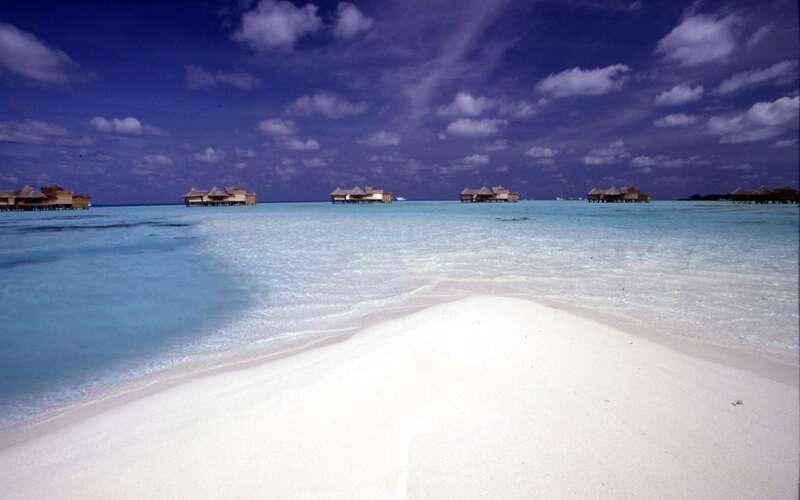 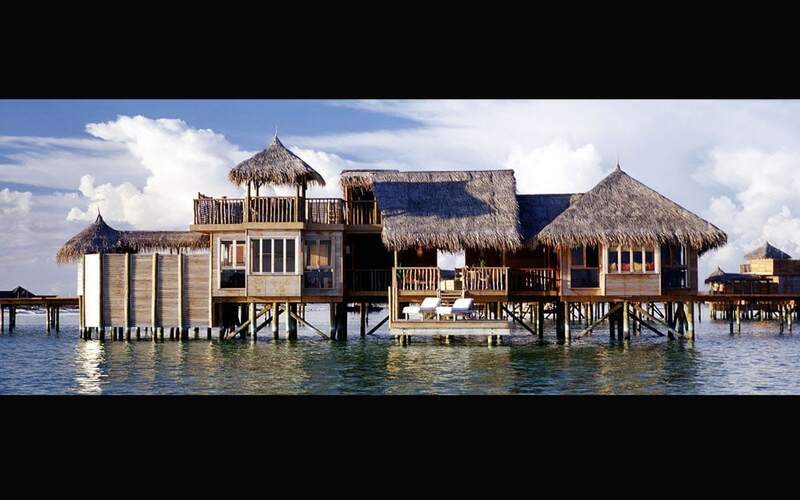 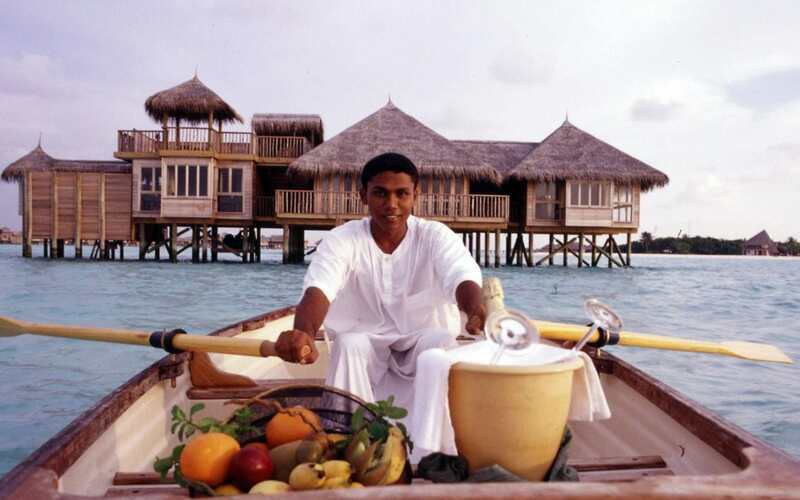 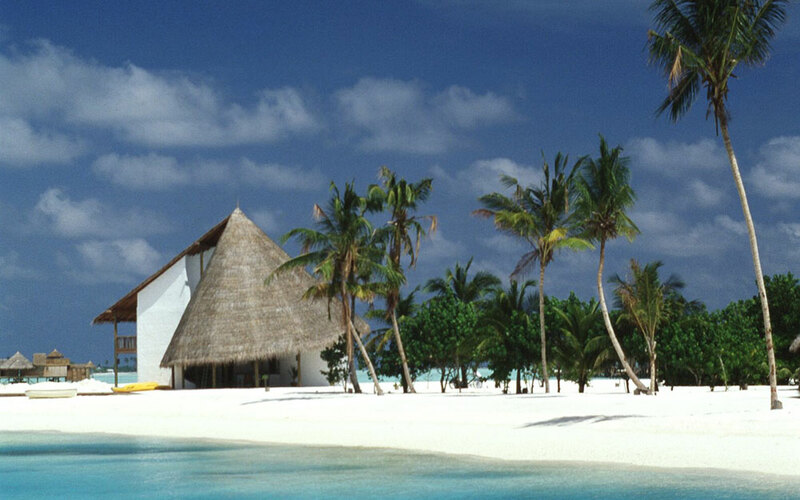 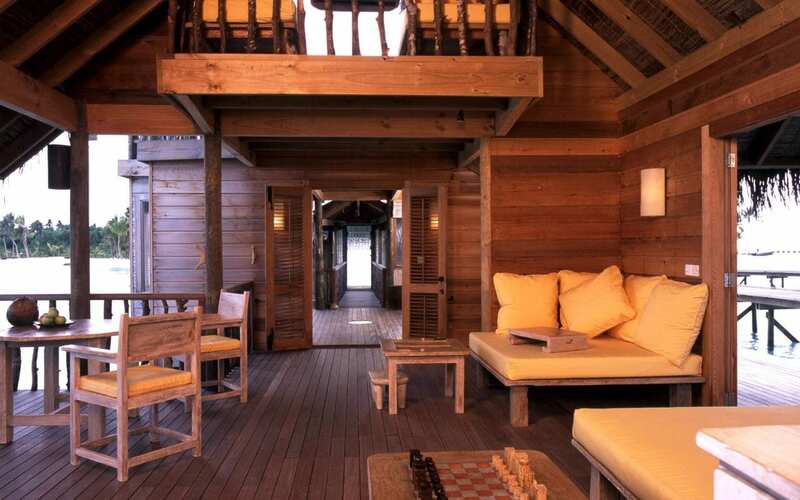 Lankanfushi is located in one of the largest lagoons in the Maldives. 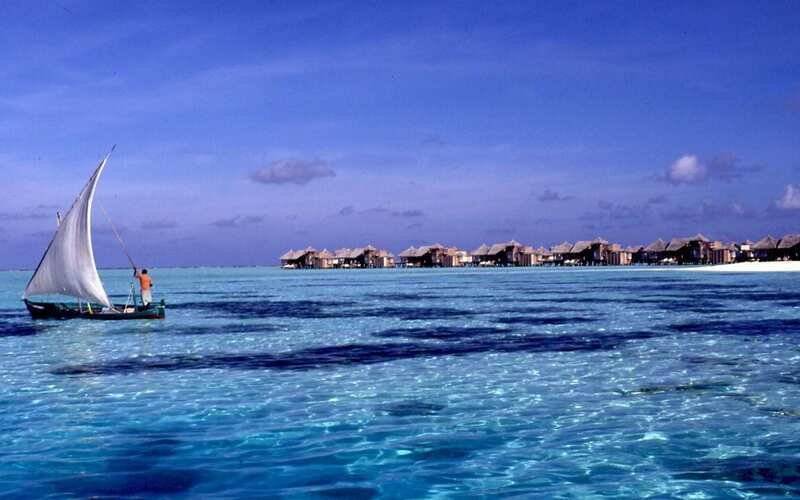 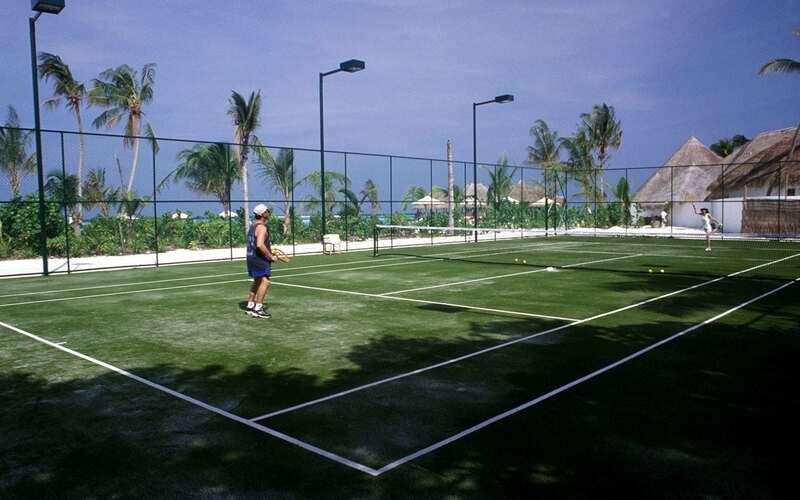 Apart from the crystal clear water, for which the Maldives is world renowned, the island and lagoon provides the unique experience of combining natural lush vegetation on the island and an abundance of fish around the island.